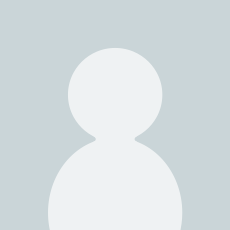 Ships from and sold by warbooks. The Defeat of the German U-Boats explains the significance and the outcome of World War II's most important naval campaign in the European theater--the air and sea battle that ended Germany's bid to sever Allied supply lines in the Atlantic. 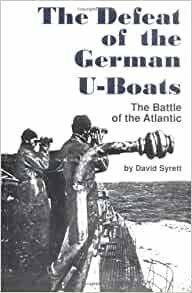 David Syrett's comprehensive account offers a detailed analysis of the effort to stop German U-boat attacks on Allied merchant vessels, which by 1943 ranked as the Allies' top priority in their strategy to defeat Hitler's forces. Syrett argues that the Germans were unable to match Allied communication, technological, and tactical advances and that the Allies prevailed largely because of their skill in utilizing the material and intelligence resources at their disposal. Beginning with a detailed description of the U-boat, Syrett discusses the weaponry developed by the Allies to stop this destructive craft. He uses intelligence information--released decades after the war--to plot the progression of each Allied convoy, German U-boat assault, and Allied response. Crediting the Allied victory with keeping Britain in the war and making possible the 1944 invasion of northwest Europe, Syrett emphasizes the Battle of the Atlantic's pivotal role in determining the war's outcome. This book examines the Battle of the Atlantic from the viewpoint of code-breaking and its influence on the struggle against the U-Boats. The author takes the stand that code-breaking, radio-intercepts, and radio-direction finding were the be-all and end-all of the conflict. Very little of the other technologies and tactics are present in this book. Although the radio intercepts did play a role, they were not the decisive factor in battle. It is unfortunate that more attention was not paid to these aspects. All-in-all, therefore, it makes a meager contribution to military history. 1.0 out of 5 starsThis book blows!